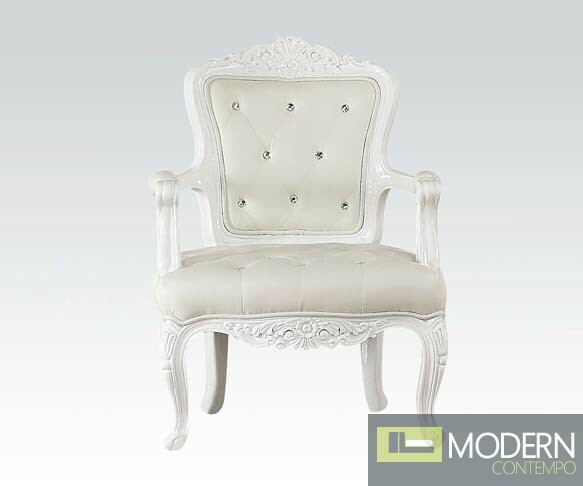 Undeniable elegance and luxury increase the appeal of this chair. This chair's individualized style and oversized proportions will be a beautiful addition to any room in your home. Inspired by midcentury styles, this chair features royal style seat.